As medical professionals advise the public not to panic, more understanding about the causes and occurrences of the infection may relieve worries more than blanket media statements. What Is “Swine Flu” And Where Does It Come From? Swine flu is exactly what is sounds like – a flu strand that for the most part isolates itself to pigs. Unfortunately, like most viral infections that animals can contain, produce or suffer from, there is always a chance that the contagion can be passed on to humans. Swine flu is defined as a Type A influenza and as of April 26 had been reported in 20 human cases across the United States – eight people, as of this writing, have tested positive in New York City, seven in southern California, two in Texas and Kansas, respectively, and one case in Ohio. Like all viruses, the swine flue can mutate and is undergoing extensive investigation by the CDC which continually monitors and reports all outbreaks in the continental United States. Who Is At Most Risk Of Contracting Swine Flu? Contrary to rumors recently spreading, swine flu is not contracted by consumption of pork products. Most people first infected with the illness have direct exposure to pigs, such as farmers or general animal caretakers. While those in direct contact have the most chance of first contracting the disease, this strand of the swine flu, which the CDC said was first noticed in March of 2009, can be spread from human to human, therefore no one is immune from catching the illness. In severe cases, swine flu can lead to pneumonia and respiratory failure. What To Do If You Think You May Have Contracted Swine Flu And Can It Be Treated? If you live in an area that has already been identified as an “infected” site by the CDC and you have several symptoms of the flu, it is recommended that you see your primary care physician. In order to accurately diagnosis swine flu from other more common flu strains, a respiratory specimen must be collected within the first four to five days of the onset of illness. Swine flu is treated the same as other viral infections, with anti-viral medications including amantadine, oseltamivir and zanamivir. Other than drug control, typical advice applies in treating swine flu including bed rest, fluid loading, hand-washing and reduction of contact with others in the public. 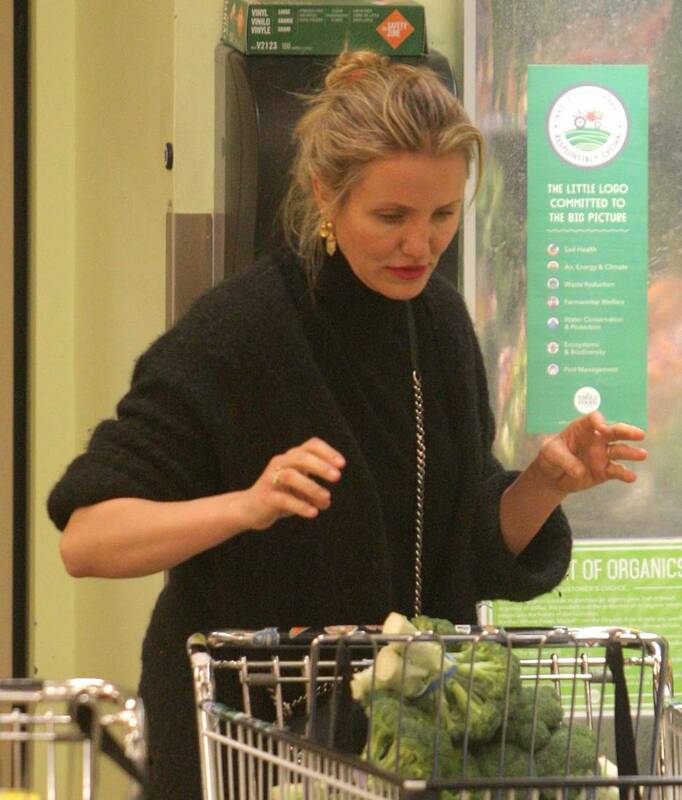 Cameron Diaz pregnant rumors continue to circulate around the world. Even if she’s hailed as one of the most beautiful actresses of her she time cannot escape the sparking buzzes about her being pregnant. After a whirlwind courting and wedding to American musician Benji Madden, the Bad Teacher star said that she is indeed preparing to build her family but did not confirm if the story about her having a baby is true. The beaming couple took some time out to watch a basketball game at the LA Staples center between the Washington Wizards and the LA Lakers. They got caught by the Kiss Cam! She played various “pregnant mom” roles in movies and fans are excited to see her carry her own baby for real. You cannot deny that she looks stunning! As much as Cameron enjoys being a wife, who do groceries, shopping and other normal stuff, reports say that she is also excited about being a mom. Here the couple arrived at the LA Airport and many fans are wondering if that bag had other purpose other than being a bag. It looks like Cam is trying to hide her baby bump! Is she trying to hide her baby bump in loose clothing? Speculation continues as Cam and Benji are yet to confirm the news. Looking blooming as ever, the buzz about her being pregnant is getting louder than before as she continues to wear fashionably baggy clothes and have that pregnancy glow! Cameron smiles for the camera at Times Square New York for the “Good Morning America” show. She is spotted covering her tummy with her coat. Is her sweet shy smile a confirmation that she is indeed expecting? Benji and Cameron, happy as ever, said that will try ways to conceive naturally but they are also open to other options such as IVF. At their age, the couple mentioned that having a baby finally feels like the right thing to do and they do not want to waste any time in building a family of their own. Little do people know that forests come in variation too. This is when deciduous forests can be talked about. The term deciduous refers to the changing of color whenever autumn comes. This may also occur in the fall of the winter. This is what biome plants are naturally doing. As for spring though, this happens from March up to May, the trees are most likely to grow their brand new leaves. They do this to capture energy which usually comes from the sun. This is always included in various Deciduous Forest facts. During the early days of spring, the plants on the floor are all evident. Usually, it would use the energy of the sun in order for flowers to be reproduced eventually. As for winter, which spans from December down to February, the snow will cover the ground. Most of these deciduous trees and plants are most likely to lose their leaves. These are always in the dormant state in winters most of the time. The climate may change in four seasons. These autumn, winter, spring and summer. Biome is definitely one of the said biomes. These come with almost four seasons. Each and every one of that goes with its unique characteristic. This is observed too. Most of the animals which are living in the biome should adjust in their biome surroundings too. This is expected of them to undergo. This may be true when it is cold, or whenever it is hot and winter. The animals are most likely to migrate, hibernate or keep active during such times. They are always like this. If trees are to keep the leaves in the winter season, the water would free. This is the time when it comes an ice. This is the time when it may damage the leaves and then it would only leave the plant vulnerable in that sense. This is why it may be prone to fungi or bacteria later on. As for the winter, the plants are all going to create a solution for sugar. This is a way in order to make sure that the water do not just freeze in stems. This is a way for them to survive the winter actually. When the winter is finally done, the spring will be on. Leaves will suddenly become warm because of the climate that will flow. This is a chance for them to undergo photosynthesis. Through photosynthesis, the plants will be able to get together. This may occur for the rest of the year. It is a relief to witness how leaves are shed once in a while. This is true for the biome. Throughout, the four seasons are going to be witnessed. These forests are usually seen in Canada, United States, China, Europe and even that of Japan. There are some parts of Russia that may also feature the said forest. The five zones of the forest should not be forgotten then. These levels will depend upon the height of these trees. Take all of these into consideration. Traditional Chinese medicine often views acne as a disease primarily related to pathogenic influence of heat and damp heat on the meridians (the 12 pathways through which qi, or vital energy, flows), the major organs, or blood and bodily fluids. Heat often develops from stress, overwork, or even diet. 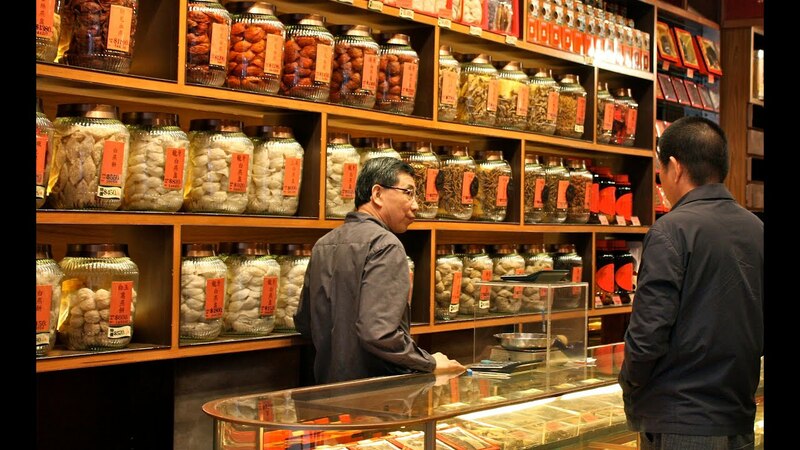 The latter is often seen as the cause of a lot of illnesses, whether physical or mental, by TCM. As with face reading, a person’s facial condition is important in determining his or her overall health. Normal skin is usually clear, although slightly oily. According to the book, Your Body Never Lies, by Michio Kushi, skin’s appearance is generally the result of foods eaten. Oily skin is the result of an overconsumption of fats, oils, or disorders in fat metabolism. Many areas are affected with this skin condition, including the liver, gallbladder, lungs, and kidneys. IN addition to skin problems, without reducing certain types of fats and oils from the diet, serious medical conditions can result. Conditions include diabetes, gallstones, tumors of the breast, ovaries, and uterus and hearing loss. To reduce possible health problems, meats, poultry, eggs, animal food, sugar, flour, and vegetable oils should be eaten minimally. Dry skin is a result of dehydration or overconsumption of fats and oils. There is often a large amount of fat and cholesterol in the blood, which ultimately can affect the heart. The liver, gallbladder, lungs, intestines, spleen, and pancreas will also be affected. Symptoms of this condition reveal hardening of the arteries, irregular pulse, mental rigidity, and possible formation of cysts. All meat, poultry, eggs, dairy, and sugar/sweets should be eliminated. According to Your Body Never Lies, rough skin has two causes. The first is the overconsumption of proteins and heavy fats. 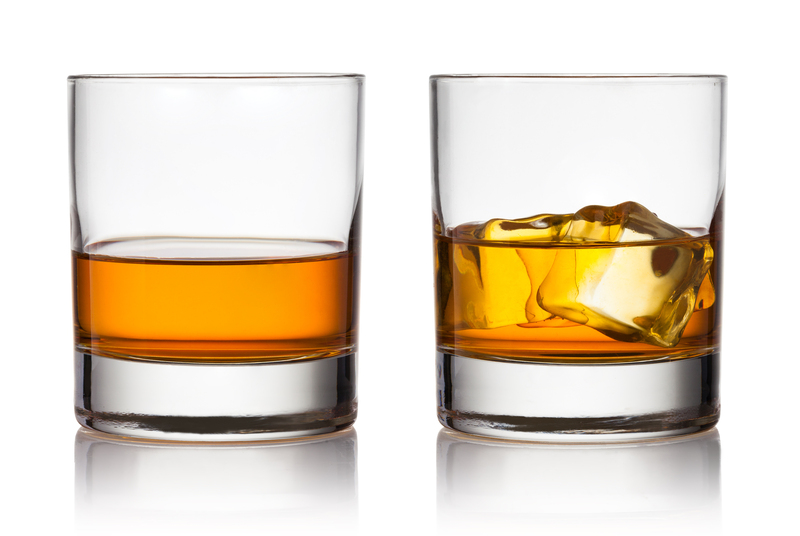 The second is an overconsumption of sugar/sweets, fruits and juices, or drugs. A protein overconsumption hardens the arteries and accumulates cholesterol and fat around the organs. Other symptoms with protein overconsumption include intestinal disorders, muscular tension, joint pain, stiffness of the neck and shoulders, and fatigue. Additionally, an overconsumption of sweets will lead to disorders of the nervous and circulatory systems. Possible other issues with this type of overconsumption may be excessive sweating, frequent urination, diarrhea, vertigo, and emotional distress. Acne is naturally under the yin category. This is because yin has a responsibility in mental (spirit) functions. The red and white coloring that acne causes is due to the expansion of blood capillaries and fatty tissues. Emotional distress and dietary habits are often the cause of acne. Different types of heat can cause the severity of the condition, resulting on where acne appears on the body. For example, excessive heat in the lung and stomach area can be seen on the skin in the facial, chest, and shoulder areas. If there is too much heat in the bladder area, acne will appear on the back. If damp heat arises, the skin will feel greasy and nodules will be deep. Toxic heat, a severe type of heat, will create inflamed, pus-filled skin and redness. Soreness and bleeding may also occur with this type. Treatment in TCM begins with conventional methods, such as prescribed medications. However, if the medications prove ineffective, acupuncture and herbs (the preferred method) are used to clear and eliminate the excess heat from the body. In traditional Chinese medicine, the body works as a whole and illness is a reflection of its parts not working together. The development of acne can be spread throughout the body, depending on emotional health and diet. It is best to eliminate those foods or oils that may aggravate acne symptoms or learn relaxation methods to ensure good emotional health. 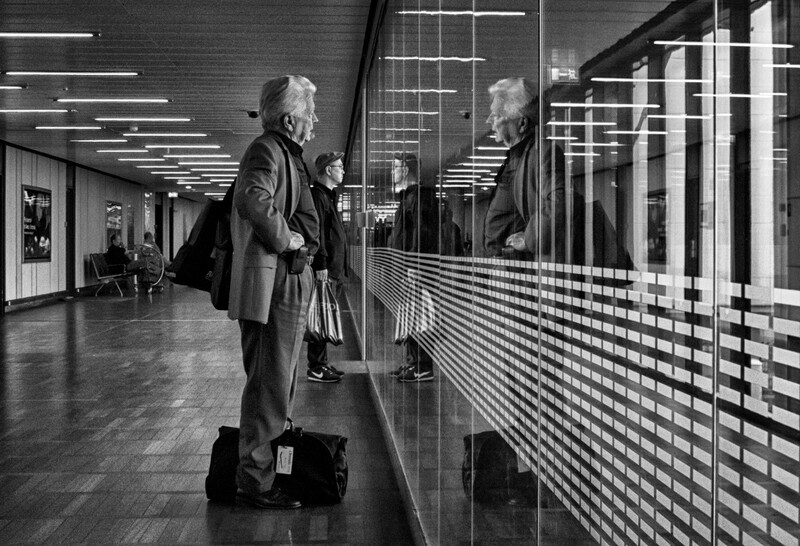 Parallel worlds continue to fascinate many people. The idea of interdimensional travel, after all, is a thrilling topic that involves quantum physics, mystery, and perhaps to some, a really active imagination. But until a widely-publicized experiment proves it, we’ll just have anecdotes from people who have experienced being transported to an alternate universe. Here are seven stories to keep you on the edge of your seat. One day in the 1800s, legend has it that a man named Jacob Ong threw his hat into the sky and the hat got caught in a tree. 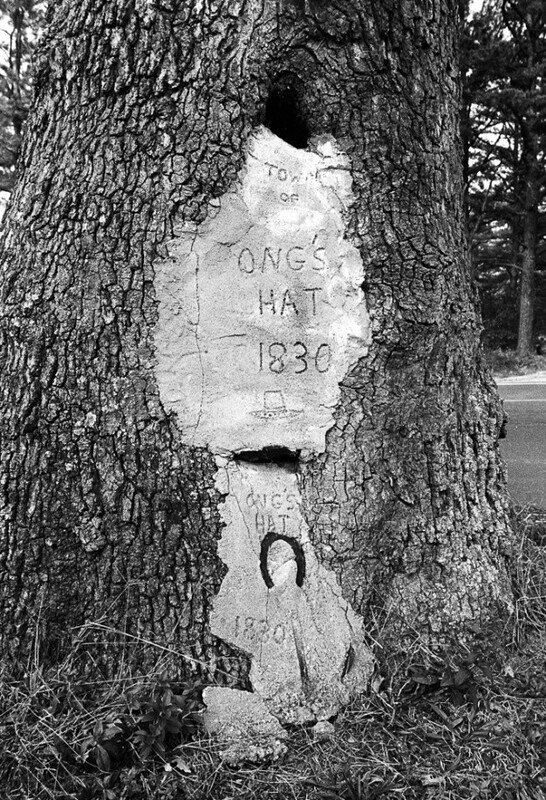 It seems the owner never found it in the tangle of leaves and branches, but he did found a new place called Ong’s Hat in New Jersey through this experience. The tale had inspired an alternate history in which two fired Princeton professors performed experiments on quantum physics and chaos theory in a facility. These two young scientists, twins Frank and Althea Dobbs, allegedly discovered an opening to alternate dimensions in Ong’s Hat, now a ghost town. The siblings became part of the Institute of Chaos Studies, which pioneered a device that allowed interdimensional travel known simply as the Gate. It is said that the device was able to send one of its delinquent test subjects successfully to another dimension, to another reality apart from our own. Ever complained about things being where they had always been? Then this story’s for you. It stems from an email posted by a woman named Lerina Garcia on a website. Part of it claimed that she, the writer, had “jumped into a parallel universe”. Then 41-year-old Garcia said she woke up in the same room she had been in the last seven years. 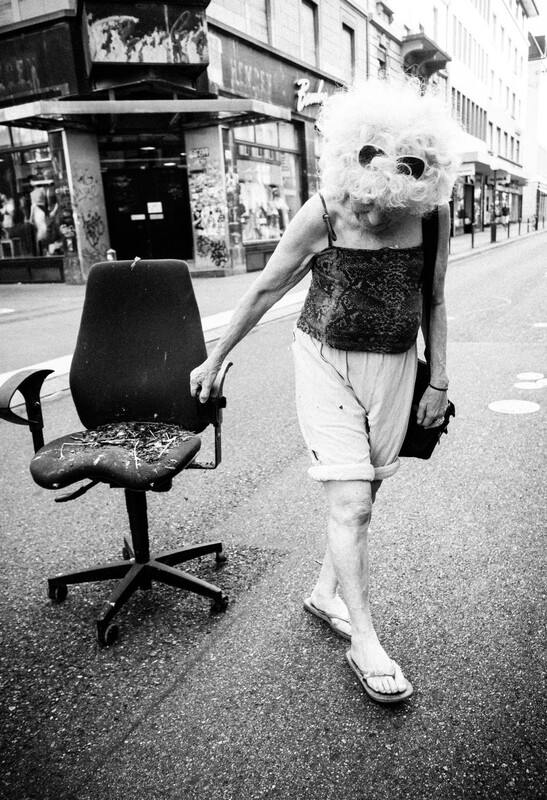 Going by her normal day, she dressed and drove to her company of 20 years. Things started to be off when she arrived in the office. Her department was filled with people she didn’t know and her name wasn’t on any doors. Although nothing’s changed, she sensed something strange was happening. The fellow from her neighborhood whom she had been dating was not in his house – he could not be found! Her former boyfriend of seven years, whom she allegedly broke up with, was still with her. It’s as if nothing had happened that suggested their breakup. All these details gone awry suggest Garcia might be troubled in the head, but she wrote that she might possibly be caught in an alternate reality. It was May 1972, around 10 PM. After spending Saturday at a rodeo in Pioche, four college girls were in a Chevy back to Southern Utah University. Upon crossing the Utah-Nevada state border, they reached a fork in the highway and turned left to Gadianton Canyon. Suddenly, the road’s pavement turned from black to white. The squad U-turned thinking they took the wrong path. But, instead of a desert, the scenery changed to rolling grain fields and ponderosa pines. One of the girls also saw four egg-shaped automobiles with bright lights, hovering over and chasing them. That’s when they sped up, saw the road return to black, found themselves surrounded again by the desert, and finally, crashed into a creek. The next morning they made it to Highway 56, where a state trooper found them. Hardly believable was the fact that their tire tracks halted 200 meters into the desert, yet they ended up three kilometers north of the highway. 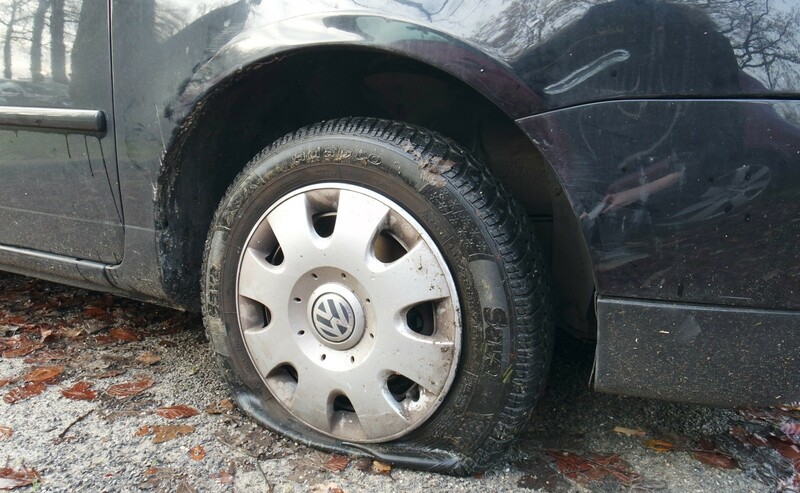 Their Chevy also lost a hubcap that was never located. A man arrived at Tokyo International Airport one day in 1954. Upon checking in at the immigration counter, his identity was met with interrogation from the officer. It was not because his passport appeared inauthentic, but because it contained the information of his country of origin – Taured. The man said it can be found between France and Spain, and had always been there for 1000 years. The map, however, showed the Principality of Andorra instead. His visa stamps corroborated with his claim of coming to Japan on business for five years already. Still, something was amiss. He was then held in a hotel room until the officials arrive at clarifications. Two people stood guard at the door overnight. The next day, there was no trace of the man inside the room. Escape wasn’t possible as it would be a 15-story drop from the window. The all-out search for this mystery man yielded nothing as well. 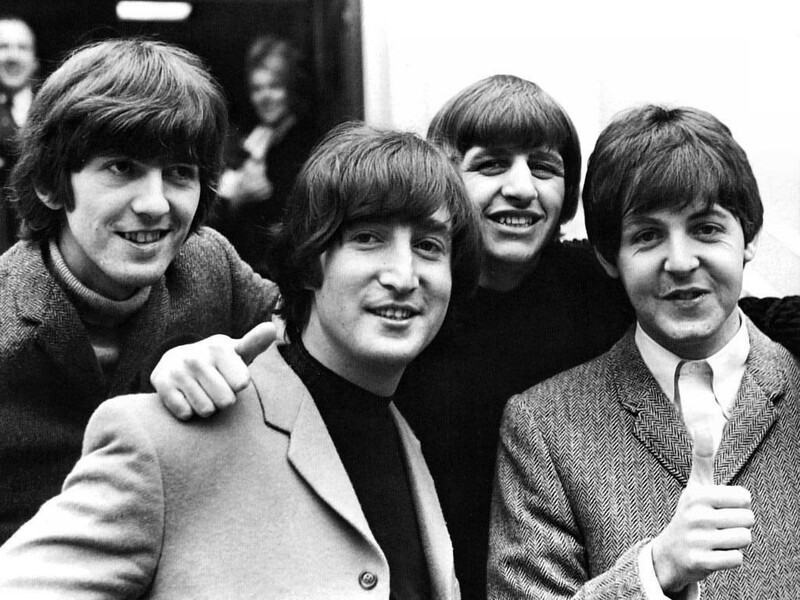 What if there is a parallel world where the Fab Four is still making music, and John Lennon and George Harrison are still alive and kicking? James Richards allegedly stumbled upon this world after he knocked himself unconscious over a rabbit hole in Del Puerto Canyon, California. He said he woke up in a room with a strange machine and a stranger, who introduced himself as Jonas. According to Jonas, he was working for an interdimensional travel agency and transported Richards to an alternative universe through the machine. In this world, Richards found out, all members of the Beatles were still breathing and very much part of the scene. He even got a cassette tape of a Beatles album that was released in that world, but never on Earth. It’s called Everyday Chemistry, which he gladly shared on his website. Are they merely trickeries made by human eyes? What are these shadows – sometimes wispy or smoky, sometimes wearing a hat or a cloak, sometimes a man with only half a body, sometimes a figure running on its legs into closets and doors or through walls? 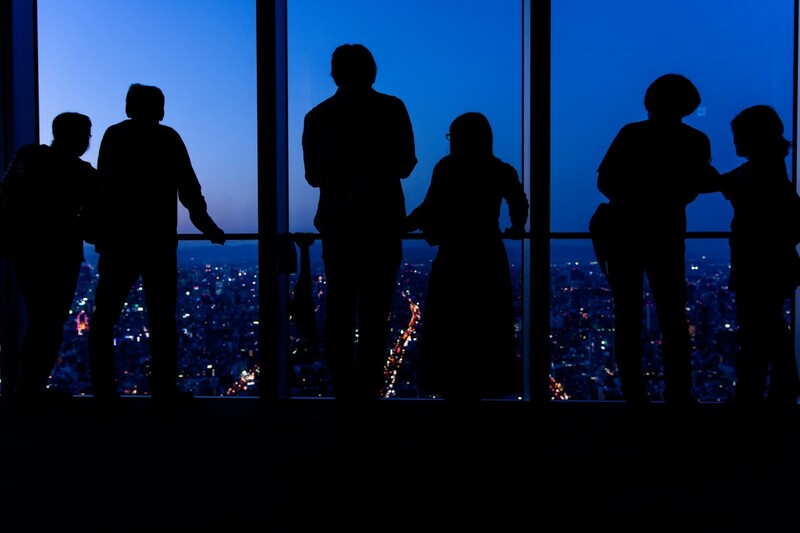 Someone shared an encounter on a site that collates shadow people-related stories. This person was 19 when she “spotted someone, plain as day, standing in the living room across me; I’d say about 10 feet away” form where she stood in the kitchen. This was, of course, a shadow figure. It was just shortly after midnight. While recovering with a glass of iced tea, she was spooked again by the same apparition, which now stood beside her. She screamed, and that probably woke her parents up in their New Jersey home. The Montauk Project was said to be based in the Montauk Airforce Station on Montauk, Long Island. 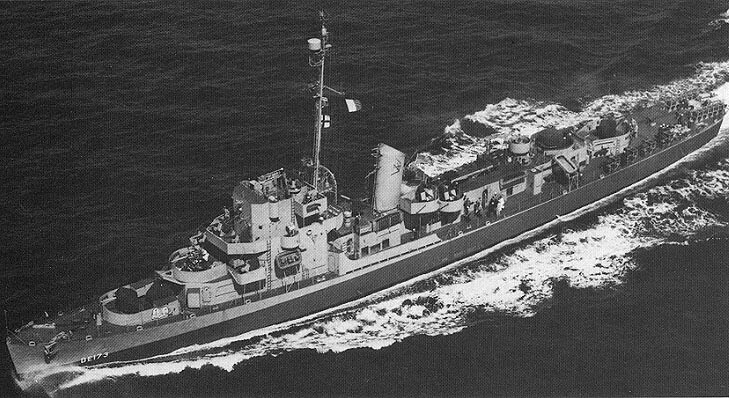 It was born out of the success of the Philadelphia experiment, which was able to make USS Eldridge disappear, teleport to another dimension, and show up near a Norfolk coast in Virginia. That experiment wanted to test the possibility of a ship avoiding radar detection. Many members of the project were said to have died during the experiment while the rest lost their head. Despite the casualty, teleportation allegedly occurred. Another group was formed, named the Montauk Project now, and was headed by Dr. John von Neumann. Experiments on mind control and interdimensional travel were said to show positive results, so a success report was sent to Congress. After fears of mass mind control, the Congress supposedly stopped funding the project and ordered the operations to halt. There are about 500 snake species on Earth. Luckily, only about two percent of this number is considered as venomous to humans. This means that there are only about 30 to 40 kinds of snakes that are poisonous. 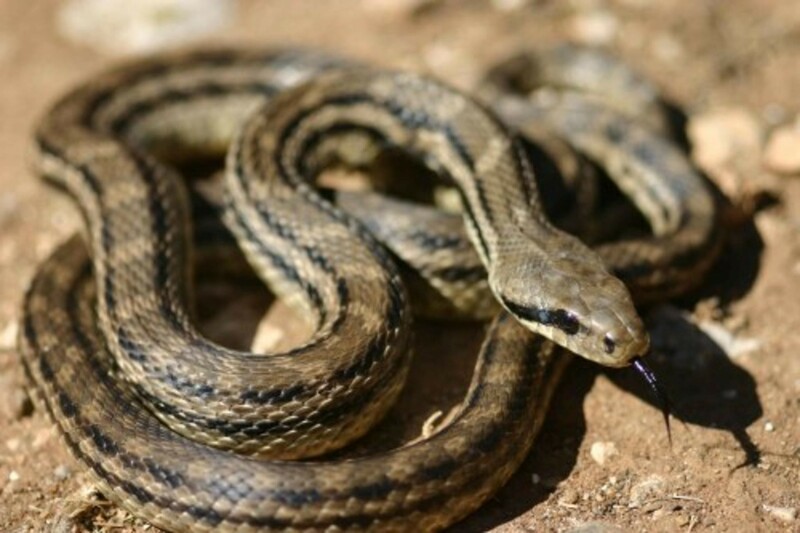 According to reports, there are about one 100,000 people around the globe who dies due to snake bite and another 250,000 are permanently disabled due to snake attacks. Snakes are considered as harmful to humans, and it is important for us to recognize non venomous from venomous snakes. Actually, there are no universal distinguishing features that separate venomous from non-venomous snakes. However, the following are important characteristics of non-venomous snakes that you must know. They have teeth just like the venomous snake variety. Hence, in case of snakebite, it is still important to be cautious with infections. Most importantly, huge snakes such as the python can cause huge cuts as well. Nonvenomous snakes use constriction method to kill their prey. Usually it only takes a minute for snakes to kill their prey. There are four types of Anaconda, the green anaconda, yellow anaconda, dark spotting anaconda and Bolivian anaconda. 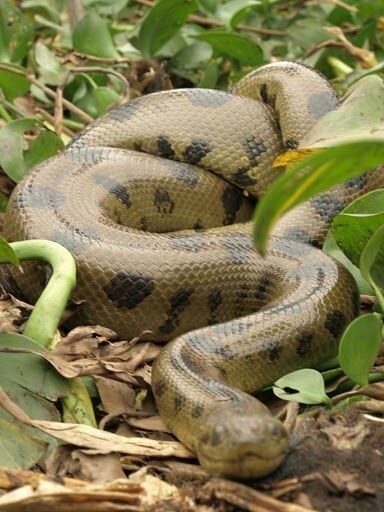 The green anaconda is known to be the biggest specie of Anaconda in the world. Although, anacondas are non-venomous, they are known to be dangerous to humans as they attack when disturbed or threatened. Anacondas can grow up 25-30 feet and can weigh up to 230 kilograms. They are found in tropical rain forest of South America. 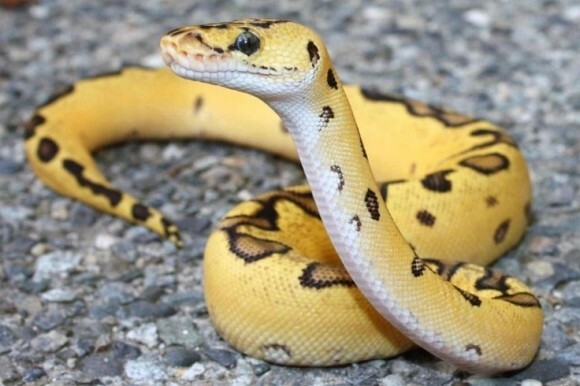 There are 26 different kinds of pythons in the world and they are found in Africa and Asia. Although they are non-venomous, they are a huge risk to humans as there are numerous cases where they attack people. Surprisingly, some people keep pythons as their pets. Milk Snake has the most beautiful color among all snakes around the world. They are found in the USA and Central America. Their color can vary from red, orange, yellow or white. 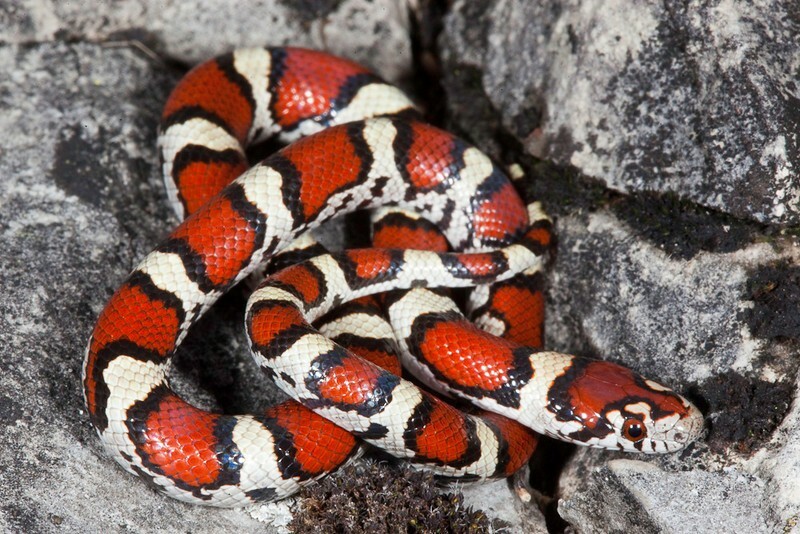 Milk Snakes are look-alike of the poisonous Coral Snakes. It’s really difficult to differentiate these two species, however, coral snakes have red, yellow, black yellow color pattern and black head. 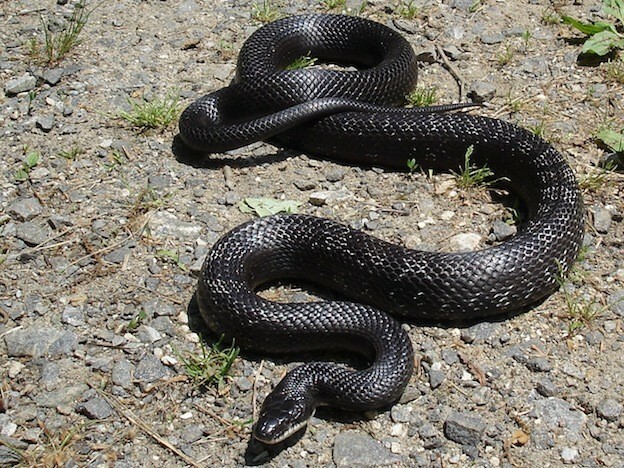 Black Rat Snakes are usually loved by farmers as they fed on farm pests such as rats. These black beauties are commonly found in North America. 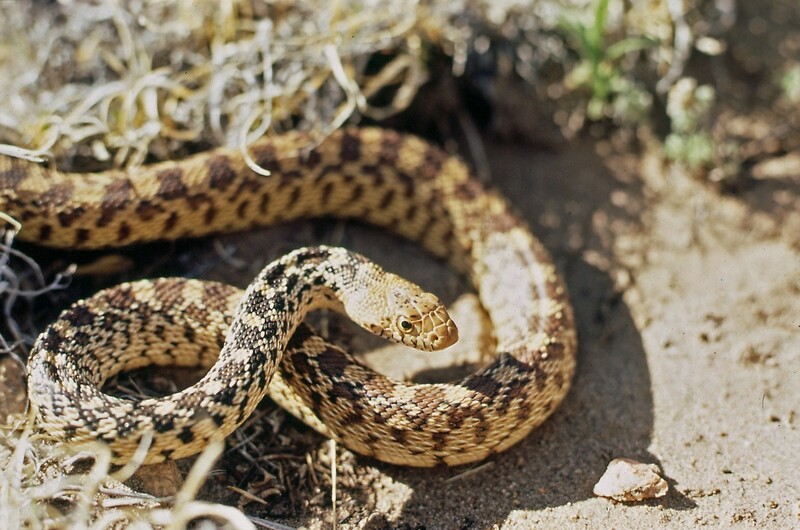 These snakes love to stay along wooded hillsides and Rocky Mountains. When threatened, Black Rat Snakes can be very aggressive. Bull snakes are found in South Western Canada, Western Mexico and Southern United States. They are called bull snakes as they can strike rapidly when bothered. Farmers also love these yellowish snakes as they fed on plant destroying rodents. 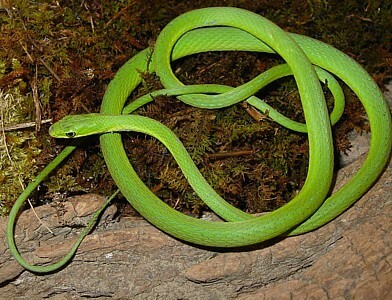 Rough Green Snakes are commonly found in the Southeastern United States. They have a long and slim body that can reach up to 45 inches. They have amazingly beautiful green color and yellowish belly. Their color works very well as a camouflage for potential predators. These snakes fed on grasshoppers, spiders and frogs. Emerald Tree Boa has a stunningly beautiful light green color with zigzag stripes. 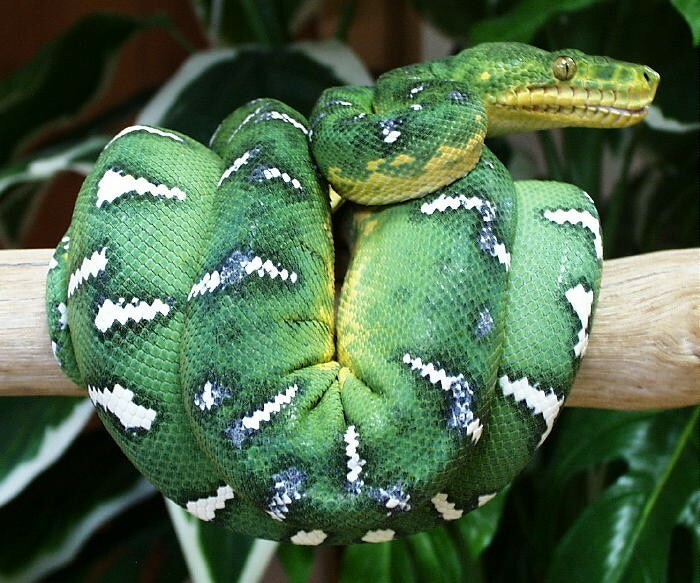 They are also famously known as emerald boa. They love to dwell in trees where they can easily move from branches to branches. They fed on smaller animals such as rabbits and they also like birds and lizards. Eastern Garter Snake is found in North America. They are harmless to humans, however, when attacked, they can strike and bite which can result to allergies. They can also release a foul smell as a way to escape from their predators. Four Lined Snake is known as the largest non-poisonous species of all snakes in Europe. They are found in Italy, Slovenia and Greece. They love to eat rodents and lizards as well. 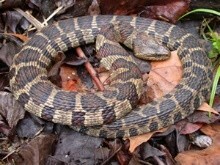 Northern Water Snake dwells on bodies of water, such as rivers and ponds. Although they are peaceful and non-venomous they can attack and strike when disturbed. They are commonly misidentified as the venomous rattle snake or water moccasins that people kill them on site. However, these snakes are harmless and non-venomous. If there are designer clothes, then there are designer dog breeds! Yorkie Shih Tzu dogs are a hybrid of a Yorkshire Terrier and a Shih Tzu. 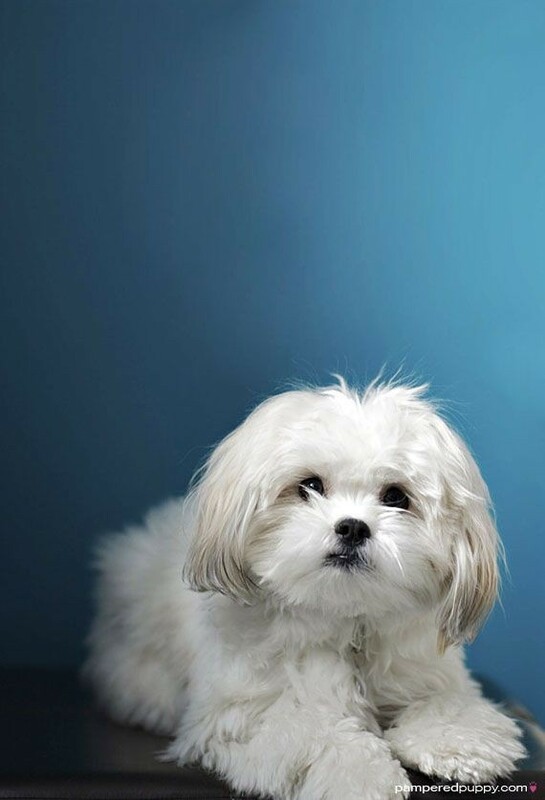 They are lovely dogs commonly known as designer dogs or toy dogs. Like most dogs, these small beauties are loyal and loving companions. Although, they are termed as toy dogs these small guys can also bark when they sense something unfamiliar. They are lively and high spirited most of the time. They love cuddles, kisses and praises. They’re great with children and for the allergic as they have non-shedder fur. 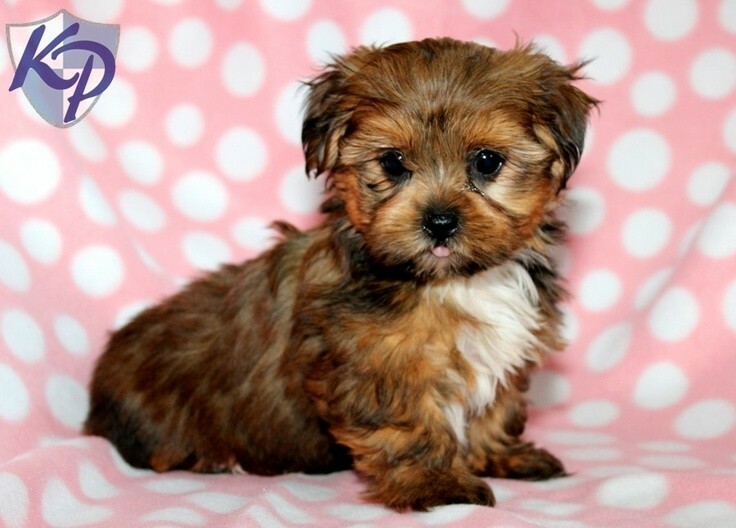 Yorkie Shih Tzu Mix is sweet in nature and playful. They get along well with children. They are very affectionate and adapts easily to any environment. They don’t like being left alone as they can be attached to their owners. It’s also important to keep them socialized. 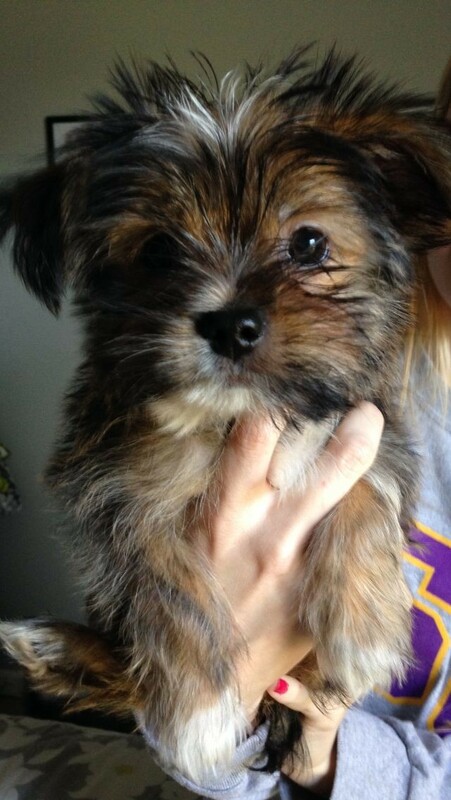 Yorkie Shih Tzu Mix is very small in size. They’re usually eleven inches tall. Generally, they weigh between 7 to 15 pounds. They are small lovable dogs that need extra love and care as they can be easily injured due to their fragile and small body. 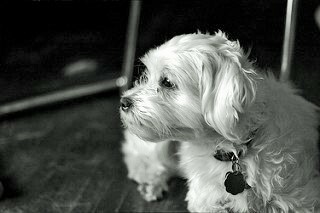 Most cross breed dogs like the Yorkie Shih Tzu Mix are generally healthy dogs. 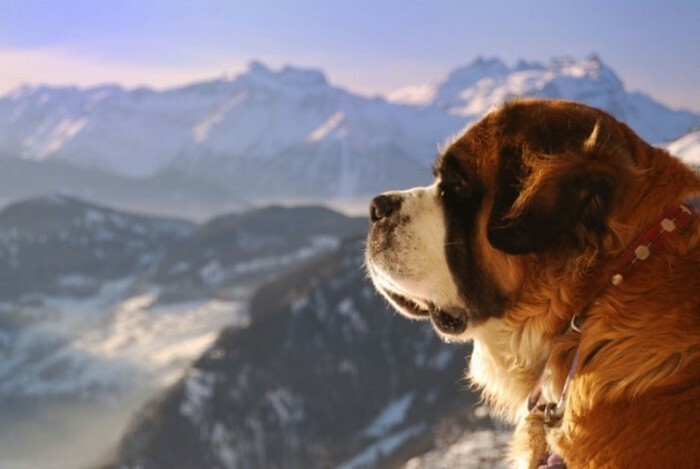 Because they are crossbreeds, they may develop or get their parents’ health conditions. They commonly have oral health concerns and internal body issues such as the kidney and liver. 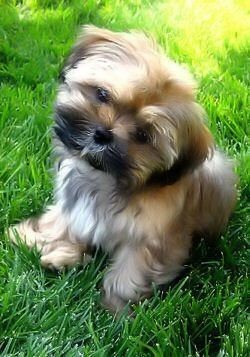 Yorkie Shih Tzu Mix is delicate to poor weather conditions such as hot climate or chilly weather. Hence, always adjust to the weather conditions, for example if it’s cold, then keep the dog warm by putting a special sweater designed for Yorkie Shih Tzu Mix dogs. On the other hand, if the weather is hot, keep their hair short. 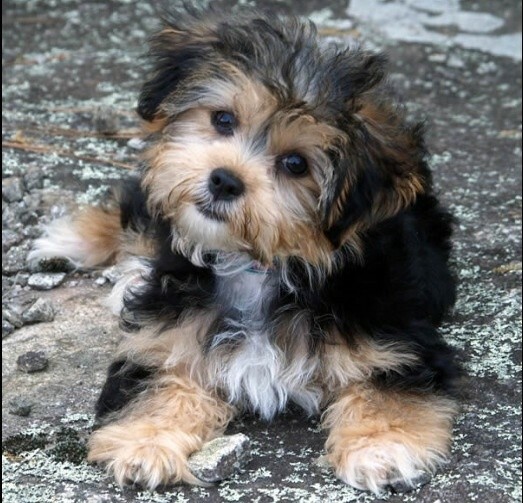 Yorkie Shih Tzu Mix exercise can be as simple as letting them play around the house. It’s also good to let them play outside the house where they can play with kids. 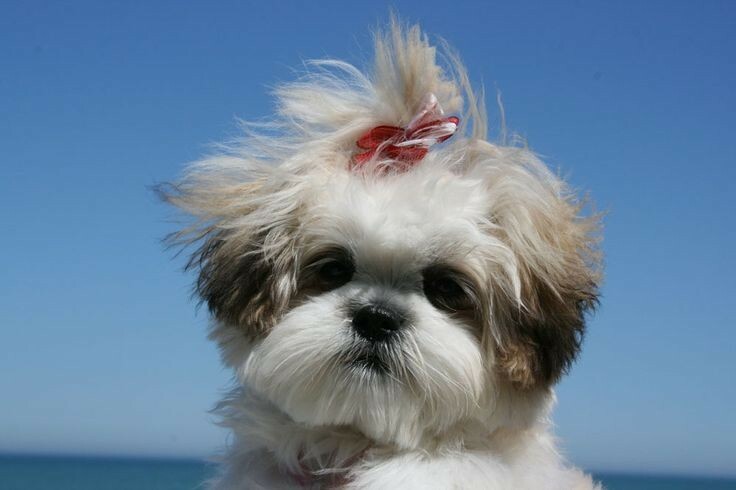 Yorkie Shih Tzu Mix have shiny and soft fur. Everyday brushing is required to keep their hair soft and lustrous. You can also bring them to professional grooming clinics where they can be trimmed every 4-6 weeks. It is advisable to give them a bath every month or when they are dirty or smelly. Shorkies require a well-balanced diet. You should give them an exclusively formulated food designed for Yorkie Shih Tzu Mix only. Terre Haute Humane Society or THHS is a prominent animal welfare advocacy organization committed to helping animals, especially those that have been neglected and abused. While the organization continues to grow, it still has very limited resources. It cannot attend to all the needs of abused and abandoned animals. It needs more support from more people. If you need more reasons why you should consider lending your hand to the cause of THHS and other similar organizations, consider going over the following inspiring stories. 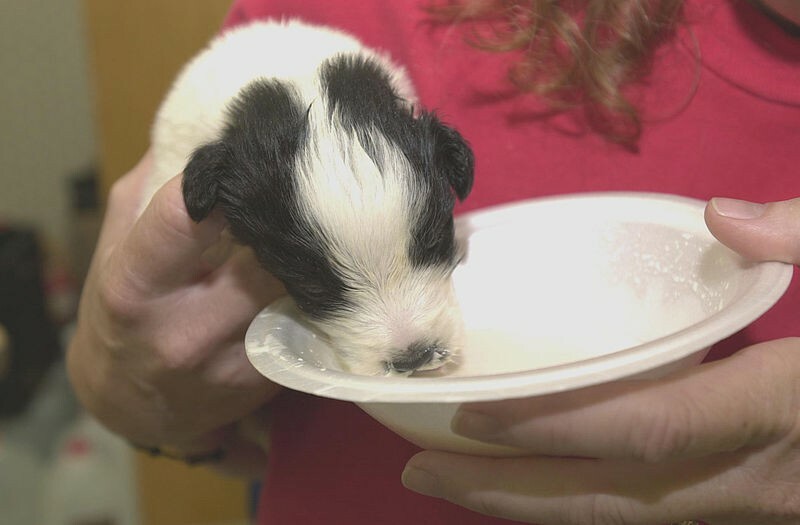 Toefu was one of the many neglected dogs discovered and rescued by police officers from the home of an elderly woman. 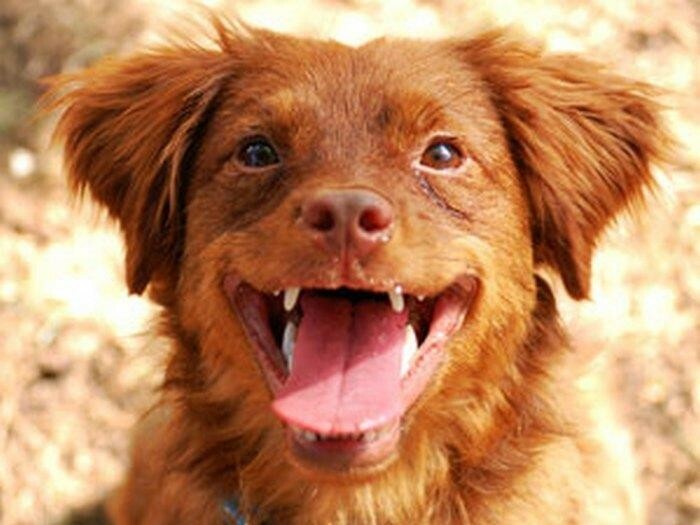 She is a Gomer Pyle spaniel but the rescuers said that she didn’t even look like a dog when she was rescued from the cruel owners who trapped them indoors for around a year. Fortunately, with the help of the staff at the Young Williams Animal Center, she was gradually rehabilitated. Even better, she became a dog that would later on become a dog who helps other rescued dogs recover from the cruelty they suffered from their previous owners. At the Young Williams Animal Center, Toefu consoled the newcomers and helped them behave like normal and lively dogs again. Staff Sgt. 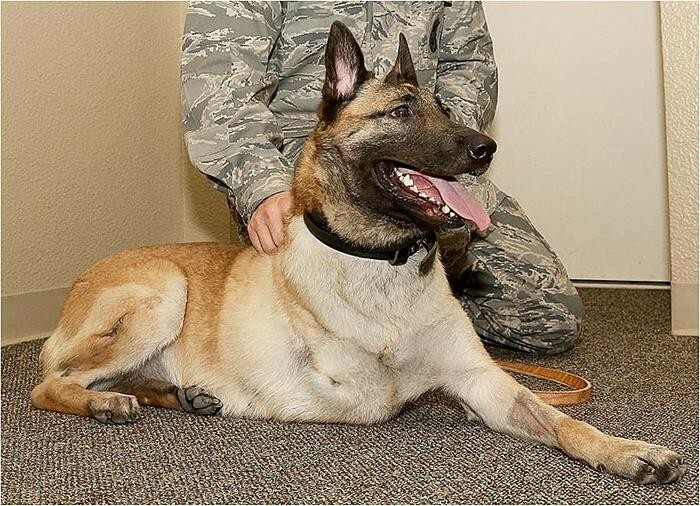 Julian McDonald, along with his unit, was once saved by a combat dog named Layka. Layka was sent to a building where she was shot in close range by enemy combatants. Still, she managed to survive and even subdued one of the enemies to alert McDonald and his unit about the imminent danger. Layka’s injuries that led to the amputation of one of her forelegs. Not so long after the incident, McDonald decided to adopt her. It was not an easy decision considering how aggressive Layka used to be and given the fact that she would need extra care being an amputee dog. McDonald thought that she owed it to the dog who once saved his life to give her a nice and warm place to spend the rest of her life after retiring from her military duties. Now, Layka has become well-adapted to his new home, is living a happy life, and can even walk and run around with just three legs. 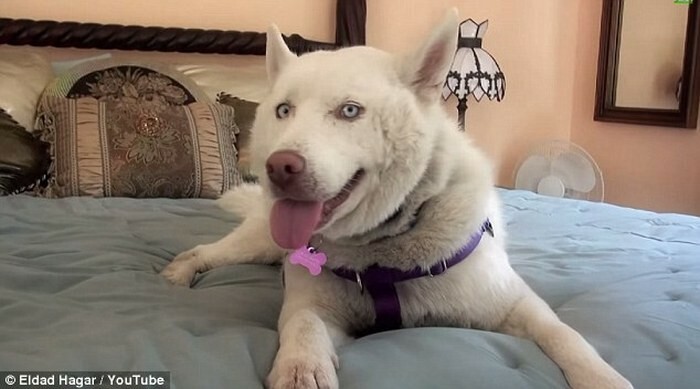 Thanks to the efforts of dog rescuer Eldad Hagar and the group Hope for Paws, Miley the husky transformed from her once mangy and lethargic state into a healthy dog whose adoption notice went viral on social media. Hundreds of adoption applications poured in. Ultimately, Miley found a new home with Toni Bua, who now considers her the fifth child in the family. For a deaf pitbull or a pitbull in general, it’s not uncommon getting abandoned. Many uninformed and misinformed owners belatedly realize that they could not keep up with the breed. 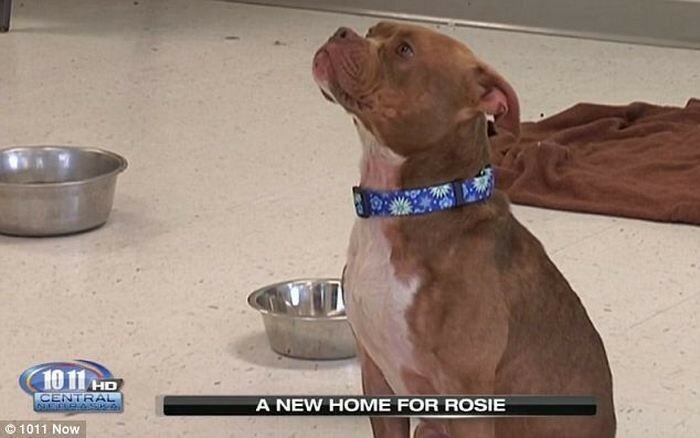 Rosie, a pitbull mix, was unfortunate to have been abandoned and left to die of hunger and disease. Thankfully, she was saved by the Central Nebraska Humane Society. Even better, upon learning that she is deaf, her rescuers also taught her sign language and she found the perfect new owner, a deaf woman who was just looking for a deaf dog. Xena survived abuse and abandonment not to become the warrior he seeks revenge on her tormentors. Instead, after getting rehabilitated, she was adopted by a welcoming family with an autistic son. Interestingly, Xena quickly connected and bonded with the autistic son and they have never been separated since. In the process, Xena gained extreme popularity. A website was even created for her and her closest human. 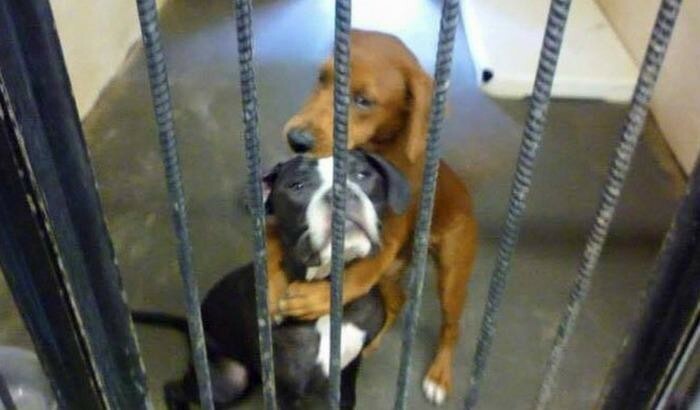 The hugging photo of this canine duo became viral on the Internet as they were about to be put down. Their photo received more than 16,000 likes and 9,000 shares on Facebook and was instrumental in allowing the animal center that cared for them to raise $3,400 to cover their medical expenses instead of having them euthanized. Eventually, they were also adopted by a kind lady who is now giving them the care and protection they deserve. 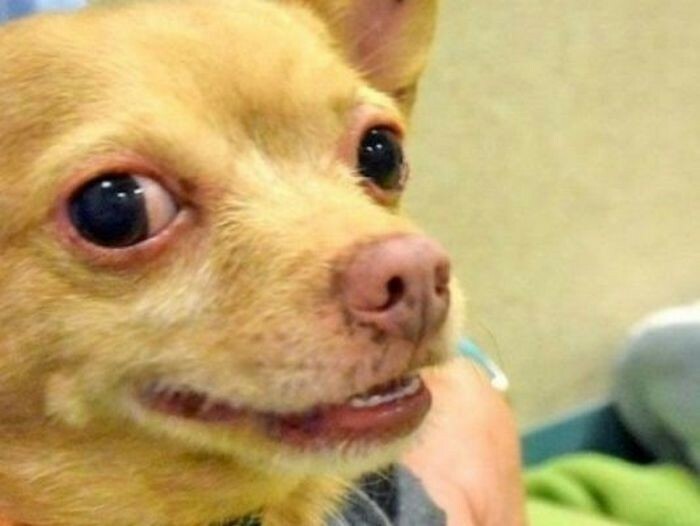 Eddie, a chihuahua, is not an ideal adoptee. Just like most other spoiled and strong-willed chihuahuas, Eddie is not keen on pleasing. That’s why the Humane Society of Silicon Valley wrote a funny post about them which gained attention despite exposing all of Eddie’s flaws. Thankfully, there were still expressed interest in adopting Eddie, a retired couple who don’t have dogs and are eager to fill their home with one. Unlike the rest of the dogs here, Barry is not a dog rescued from a puppy mill or animal center. He was lovingly raised by a family and given proper nurturing. However, he is a dog who has already saved more than 40 lives over the course of 12 years. One the most famous of his rescue feats was a child who was lost and trapped in an ice shelf. Barry provided warmth to the child until help came. It was as if Lulu was sent to Earth to become the tool that will help humans in demonstrating kindness and compassion for animals. Lulu was found unable to walk after an apparent hit and run incident. She was initially scared of people but eventually warmed up to her rescuers who were relentless in giving her the help she needed. Now, she is one healthy dog who is always generous in giving love to her human friends. 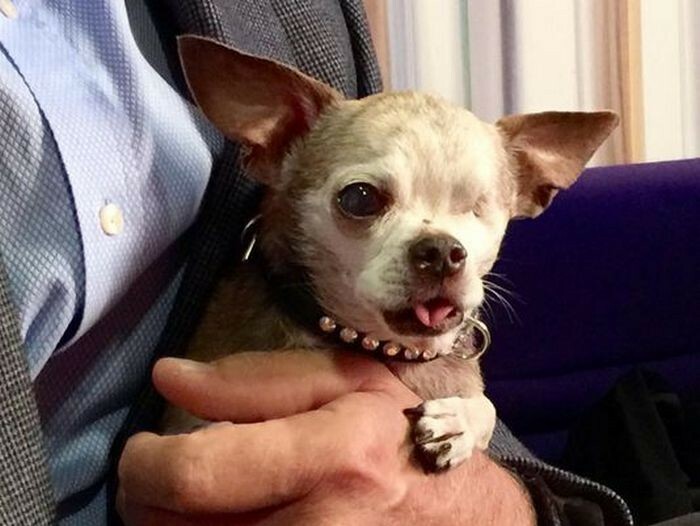 For around a decade, Harley lived a life being confined in a small cage in a puppy mill before he was rescued and sent to a caring home. He had a heart disease, infected moth, fused spine, gnarled toes, leg deformity, and one blind eye. The eye damage was caused by his previous human’s cruelty in sending his cage to the power wash with him inside. 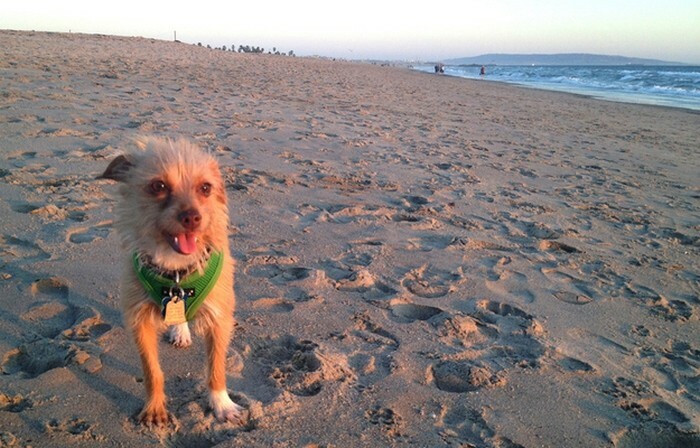 Thanks to kind hearts who helped save him, he is now living a happy life. His story has also inspired the “Harley to the Rescue” campaign which raises funds to help care for dogs rescued from puppy mills. Harley also joins rescue missions to help educate people about the ills of the dog breeding industry. The animals featured here are definitely wonderful animals who deserve saving. However, it’s not only these animals they deserve praise for surviving and showing how they don’t deserve any bit of cruelty. Behind these successful stories are real people who wholeheartedly extended their help to animals. They also deserve support from other people as they continue helping animals.